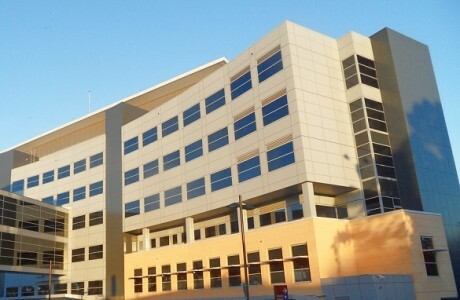 Australian School of Advanced Medicine occupy the ground and level 1 of a Specialist Clinic building forming part of the Macquarie University Hospital Campus. 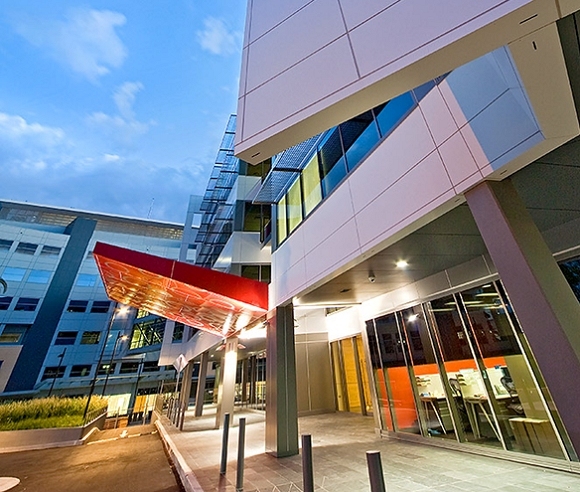 ASAM is a learning and research organisation that study and develop new medical techniques and surgical procedures. 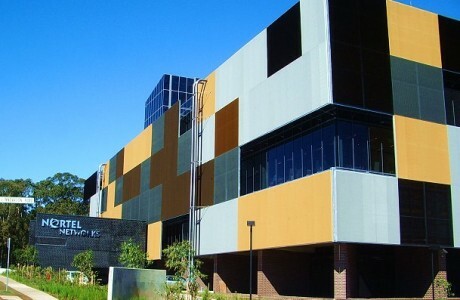 The teaching side of the facility is located on the ground floor level. Here can be found a state of the art Anatomy Laboratory, Skills Areas, Simulated Operating Theatre and Patient Bedroom. On level 1 can be found 5 Laboratory Hubs, which include 1 general lab and 4 specialist labs of PC2 category. The PC2 labs include fume cupboards and safety cabinets. 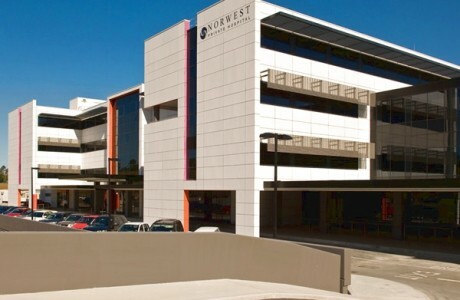 Another feature of this level is the seminar rooms, conference rooms and administration offices. 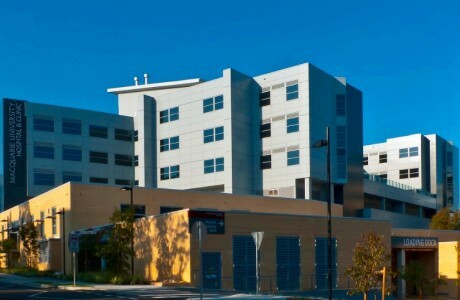 Fully integrated Communication, BMS, Fire, IT systems (digital integration within main Macquarie University Private Hospital). RO water supply to labs.